This mock book contains some full colour completed illustrations and some sketches as I felt it was important to include both stages so Macmillan could see my progress though out. 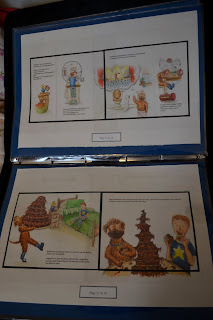 I have used a spiral bound for the competition to make the pages open flat to enable easy viewing of the double page illustrations and demonstrating the flow of the storyline even more. 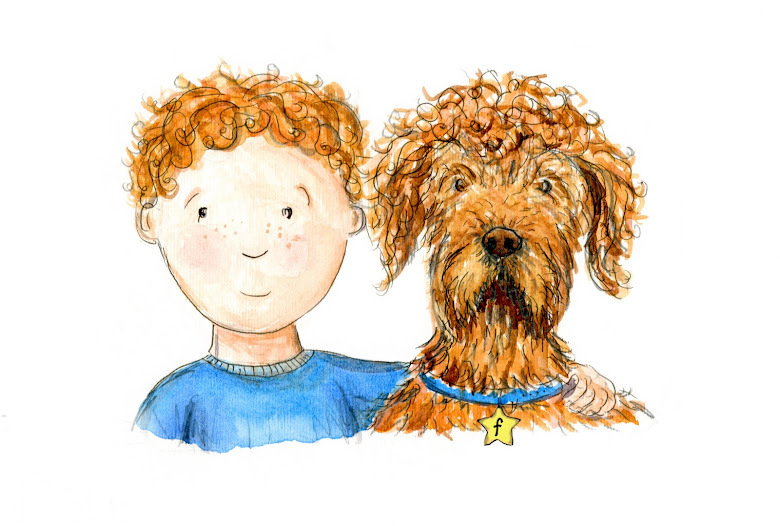 By using acrylic textured paper for my illustrations gives the book a tactile texture on a 2D surface. I mainly use watercolour and pen for the background and outline, then by using both pencils and colour pencils to emphasise key areas enabling the grain of the paper to come through. Below is some of the original illustrations with clear overlays to show where the text will sit on the double page spreads. This was sent off in my portfolio. The Finish book will be exhibited at the Drawing & Applied Arts Degree Show at Bower Ashton Campus in Bristol, on the 10th June 2011.